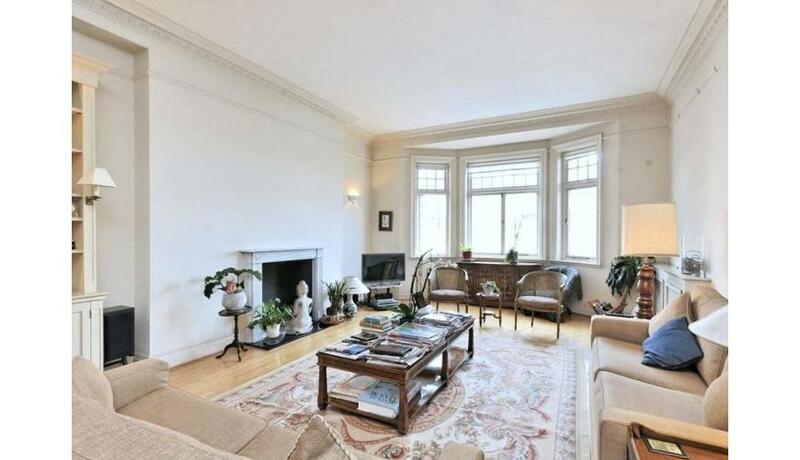 An exceptionally spacious, two bedroom, luxury apartment situated on the third floor of this incredibly sought-after and secure mansion building opposite Regents Park. The apartment boasts two reception rooms as well as, two bathrooms, an abundance of natural light & ample storage. North Gate is located opposite Regent's Park & is moments from St John's Wood High Street & St John's Wood Underground Station (Jubilee Line). Offered furnished or unfurnished. Available soon.